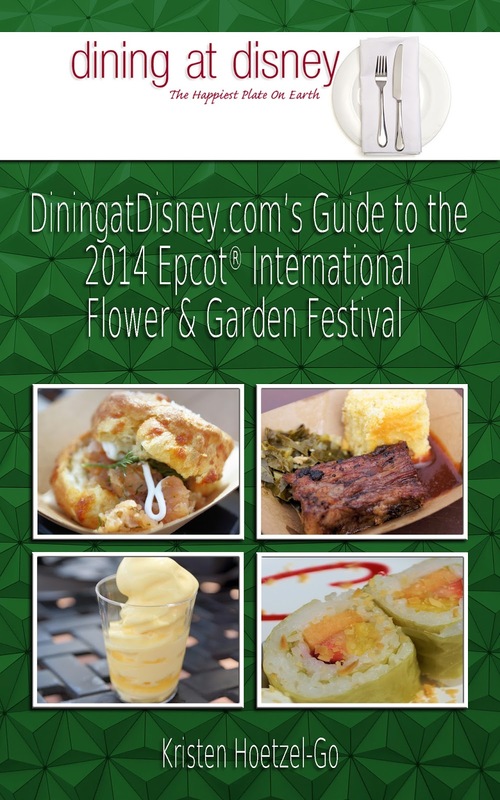 Planning on visiting Disney World during the Epcot International Flower and Garden Festival? Here is a guide to help with your planning! The guide is available on Amazon for just $4.99 and can be viewed on the Kindle, iPad, iPhone and Android devices.